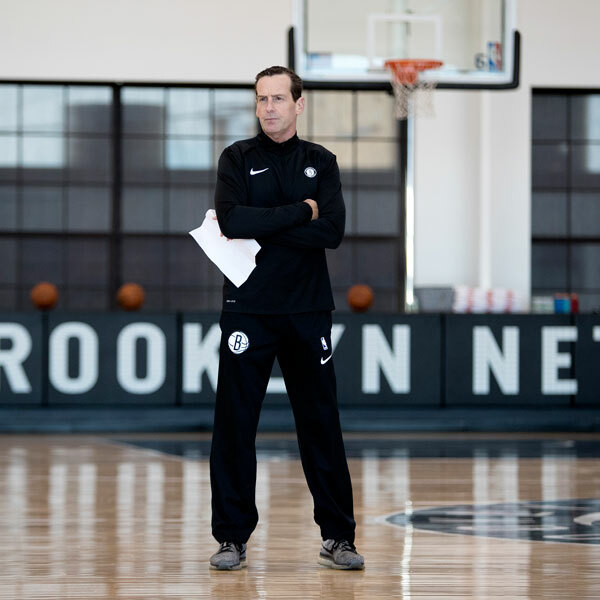 Brooklyn Nets coach Kenny Atkinson entered his third season as an NBA head coach with a reputation as one of the league’s more progressive coaches in terms of embracing what he tends to describe as “the modern NBA” with its offensive emphasis on high-value shots beyond the 3-point line and at the rim, a defensive emphasis to force exactly the opposite type of shot profile, and a preference for versatile wings and big men who can space the floor. It’s a world away from the way Atkinson was raised to play at St. Anthony’s on Long Island under legendary coach Gus Alfieri, who led the Friars to great success over 20 years with a methodical approach to offense. 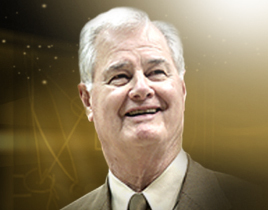 In the NBA, Atkinson worked on staffs led by Rick Adelman, Mike D’Antoni, Larry Drew, and Mike Budenholzer. We checked in with the Nets coach for a first-person account to see how his view of the game and his coaching style evolved with the influences of these coaches over the last 35 years.